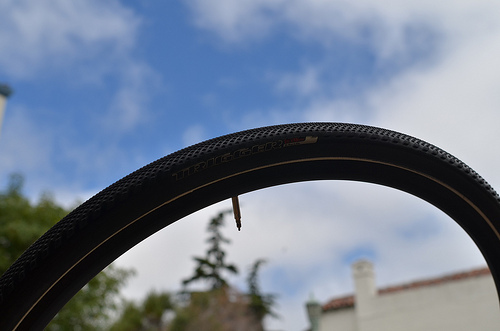 Cross riders looking to get more out of their hoops often think of turning to tubulars, but the price tag is usually too high for most to justify for performance that’s not as great as, say, buying a new frame. Specialized is rolling out a new set of tubular cross-specific wheels with a 290TPI count (that’s great) at a $100 price point (that’s fantastic). If you’re looking for a new set of tubulars to go with your disc-brake ‘cross bike this season, these are your new best friends.